Dreams Punta Cana Resort & Spa named as one of the “12 Most Popular Resorts in the Caribbean Right Now” by the Huffington Post! We’re thrilled to announce that Dreams Punta Cana Resort & Spa was recently named by the Huffington Post as one of the 12 Most Popular Resorts in the Caribbean Right Now! With the holiday season officially coming to a close, Huffington Post evaluated which hotels were the most popular for their users and we’re thrilled that Dreams Punta Cana was included in this respected list! 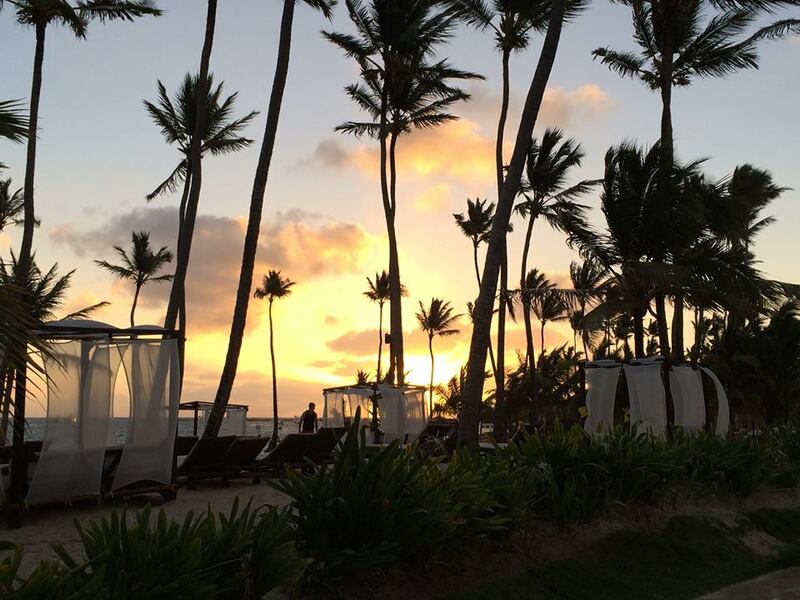 Dreams Punta Cana Resort & Spa named one of “12 Most Popular Resorts in the Caribbean Right Now” by Huffington Post! 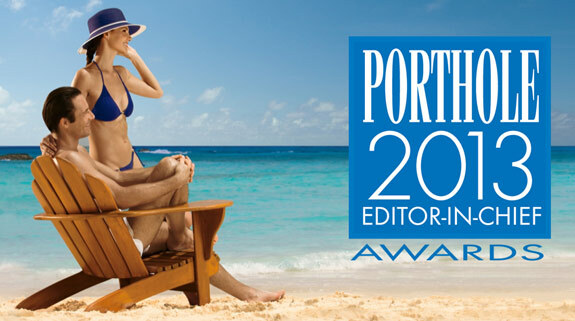 Congratulations to Dreams Resorts & Spas which has recently won the 2013 Editor-In-Chief Award for Best All-Inclusive Family Resort by Porthole Cruise Magazine! Porthole Cruise Magazine is a publication that covers everything from the latest trends in cruise travel to ship reviews, destination features, entertainment, amenities and much more. All of Porthole Cruise Magazine’s columnists are well-seasoned travelers who share their travel experiences with readers as well as the latest trends in the travel industry. The Editor-In-Chief Award is presented to companies in the cruise and travel industry that have gone above and beyond in terms of service, quality and excellence. 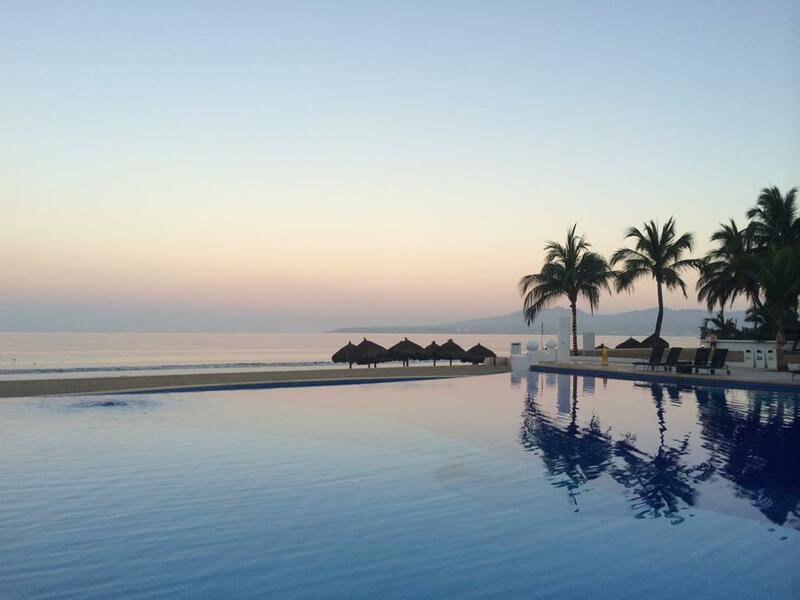 Congratulations to Dreams Resorts & Spas! 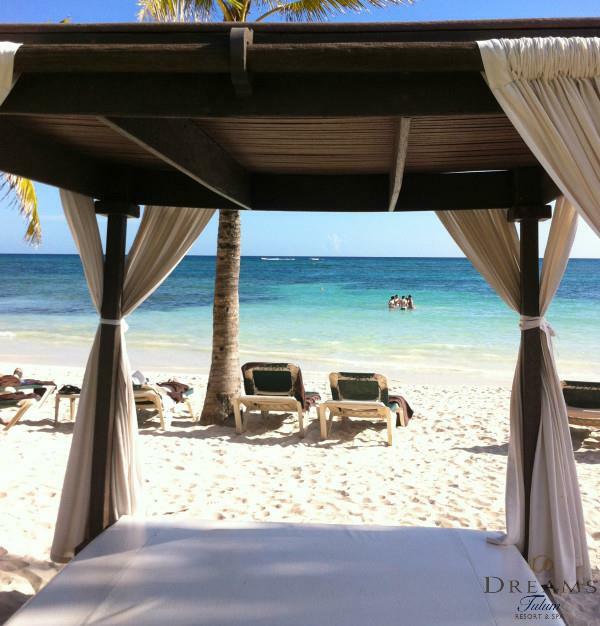 Last month, I had an amazing opportunity to travel to Punta Cana and stay at Dreams La Romana Resort & Spa. Though I’ve traveled to many places in Mexico and the Caribbean, this was my first time in the Dominican Republic and, I must say, I can’t wait to go back! 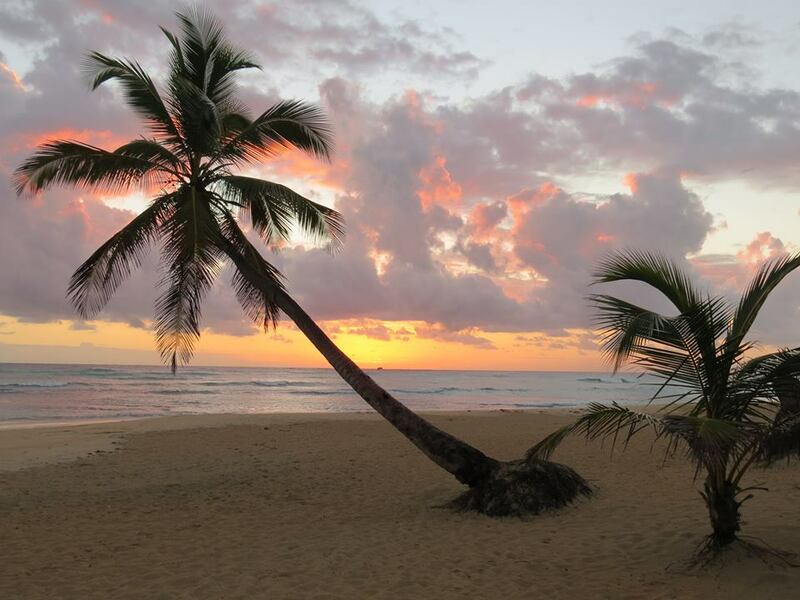 Dreams La Romana offers everything so that you can create your perfect vacation. You can lounge by the pool, enjoy unlimited top-shelf spirits and cocktails, visit the Dreams Spa by Pevonia, dance the night away at Desire Music Lounge or go on an excursion. One of my favorite things about the resort was its spectacular beach that spans over 1,300 feet. Not only is it beautiful and perfect for laying out on, but there are quite a few sports that you can partake in too, including beach volleyball, bocce ball, scuba diving and snorkeling (both available at Gri Gri Divers), kayaking and ocean trampoline. I went to Gri Gri Divers, conveniently located right on the beach, and borrowed some snorkel gear to check out the underwater life right off the beach. I swam out about 30 feet and spotted some starfish, flounder, angel fish, manta rays, sea urchins and much more! No matter which way I swam, I saw a different type of fish or plant. It was one of the best snorkeling experiences I’ve ever had and to top it off, it’s included in your Unlimited-Luxury® experience. Just don’t forget your sunscreen! Guests of Dreams Riviera Cancun Resorts & Spas can enjoy a complimentary round of golf at the new Grand Coral Riviera Maya course designed by PGA Champ Nick Price! Grand Coral Riviera Maya, located within the city limits of Playa del Carmen, highlights the region’s natural beauty. No matter what you’re experience level, golf pros and amateurs alike can enjoy a round on this magnificent 18 hole, 7,043 yard course. 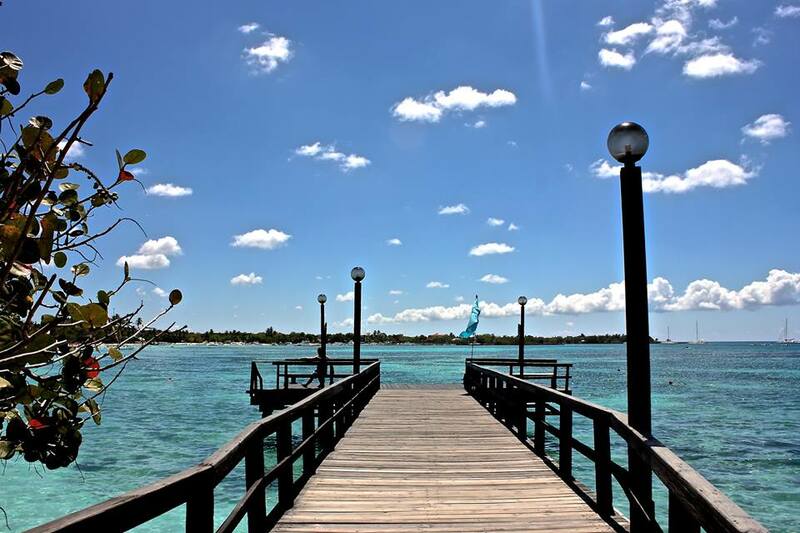 Plus it’s just steps from the Caribbean Sea! This special treat comes just in time for the holidays and lasts all year! Book your stay between December 24, 2011 until April 30, 2013 to receive a complimentary round of golf. Read the terms and conditions before making your reservation.